Before getting straight into what actually a high-speed conductive slip ring actually means and basically what are they all bout. Let's just understand what a slip ring actually is and for what purpose it is used? A slip ring is an electromechanical device that helps to transfer the data and the electrical signal from the stationary to the rotatory part. A slip ring consists of four basic components which include ring, brush, connectors, and lead. 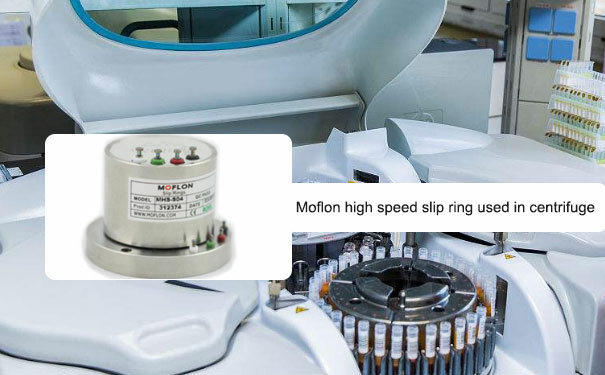 A high-speed slip ring comes forward as an apt rotary solution for carrying out low current and signal transmission from the stationary to the rotary structure in the high-speed precision machinery. In most cases, do not operate at their par which is largely due to the ineffective slip ring. The production number also takes a hit with below par slip rings employed in the equipment. It is not just about the production numbers dripping, the excess amount of energy and resources wasted during the production, which comes of as a huge loss for slip ring manufacturers. The results seem to be cheerier with the used high-speed slip rings. They have a dual effect, so to speak. Firstly, they improve the number of outputs. Secondly, they also bring down the energy consumption during the production stages. Also, it is not just about the quantity of output produced, but the quality of the product also increases. 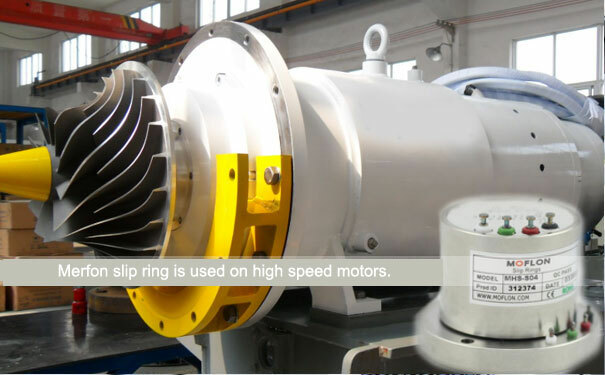 The inefficiency of the orthodox slip ring is quite evident, during the operation of the modern equipment as the ordinary slip rings does not match the speed with which the modern equipment operate. In order to match the speed modern equipment, various companies have started using electrical slip ring, which is further justified with the number orders for electrical slip ring, which has been received by the slip ring manufacturer in recent times. There are primary advantages of the high-speed slip rings. Firstly, they transfer the data with a great precision, Secondly, it augurs the cost-effectiveness of the system at the end. For the proper functioning of the precision machinery equipment which operates at a high speed, as a matter of fact, such machinery operates with a top speed of ten thousand rounds per minute. Thus, the high-speed slip rings are designed accordingly to tackle such high speed. They are made up of some special material which makes the slip rings wear and tear resistant. The lifespan of such slip ring is quite impressive and with multi-contact, in place, the reliability and accurateness of the signal transmission almost end up being a plain fact.